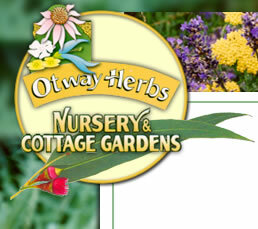 Herbs, Perennials, Fragrant plants, Medicinals, Rockery and Shrubs. 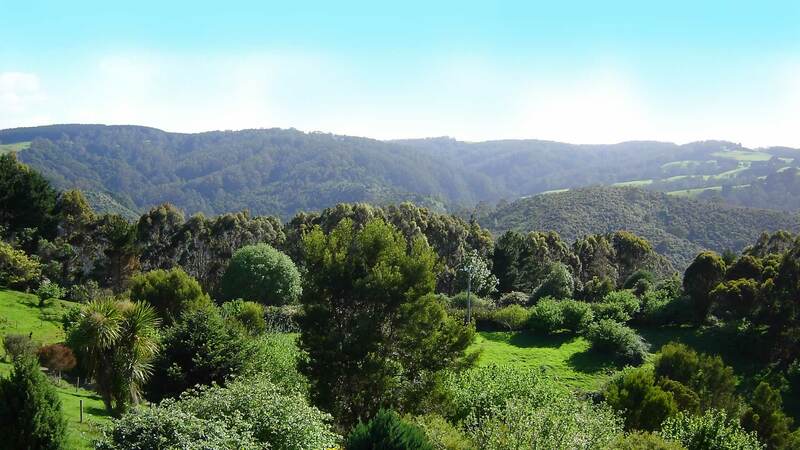 The plants listed in this catalogue are all grown by us at an altitude of 300m, 2km from the ocean. We stock many other varieties as well, including a good range of roses and also both indigenous and exotic trees. We use biodynamic practices in the nursery and garden and have A-grade demeter classification. As many plants are grown in small numbers please list alternatives when ordering, unless otherwise advised we will select substitutes. If we cannot fill the order we will refund or credit to $10. The plants will be packaged and labeled with utmost care and although we do not accept responsibility once plants have left us we will do our best to rectify any problems. Plants will be sent by post on Monday unless you make alternative arrangements. Please include payment and postage with your order. If you wish to be included on our mailing list please include 3 x 60c stamps or $1.80 for our next catalogue. Plants may only be available in one size, if so we will supply that size and adjust the price accordingly, unless advised. We do not send to Tasmania, Western Australia or Northern Territory.